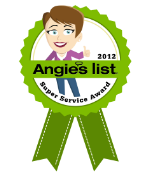 Fogle Termite & Pest is the #1 Baltimore pest control & extermination company. 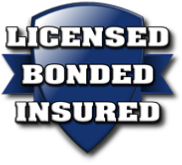 We have over 27 years experience, and have helped over 100,000 homeowners and businesses with pest extermination and other pest control. Read on to learn why we are the top choice for pest control in Baltimore, then pick up the phone and call us for same day help with your pest problems. Courteous; removed bees' nest and explained the extent of the damage created by the bees. One or more rats began nesting in our bedroom wall after chewing through commodities in our basement while we were on vacation. They eliminated the rodents and decontaminated our attic blowing in new insulation. The only difficulty was in determining the products they used in their service. It was expensive, but necessary, and professionally handled. Great service, great price, awesome outcome. 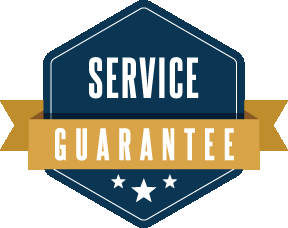 Fogle Termite & Pest guarantees its treatment plan for a full year. If for whatever reason you have any new pest problems or other covered pests, we will treat immediately and at no cost to you. Immediately means you are our priority. Let Fogle Termite & Pest protect it against pests!